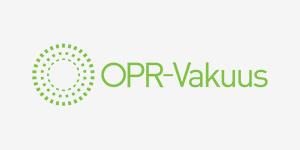 OPR is a Finnish lending company focusing on affordable and flexible business loans, suitable for small and midsize companies. Established since in 2005, OPR Finance has helped roughly 300.000 customers with different sorts of financing. At this time OPR offers business loans in Finland, Sweden and Denmark.